Wireless technology improves plant efficiency, lowers risk, and increases productivity. Wireless sensors monitor virtual all process variables such as pressure, temperature, level, and flow (plus many more). The use of wireless provides a compelling argument when you consider installation cost savings and convenience. Savings estimates as high as 70% are realized when compared to the cost using cables for the same application. 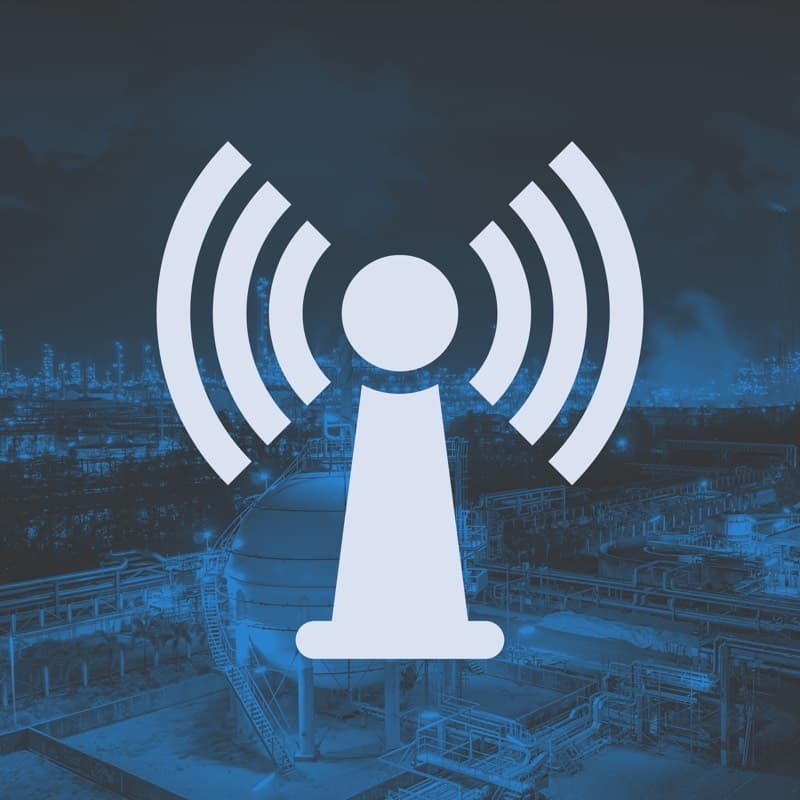 Miller Energy offers a full range of industrial wireless sensors, field devices, access points, and infrastructure components. A Miller Energy Applications Specialist is always available to assist you with any industrial wireless requirement.